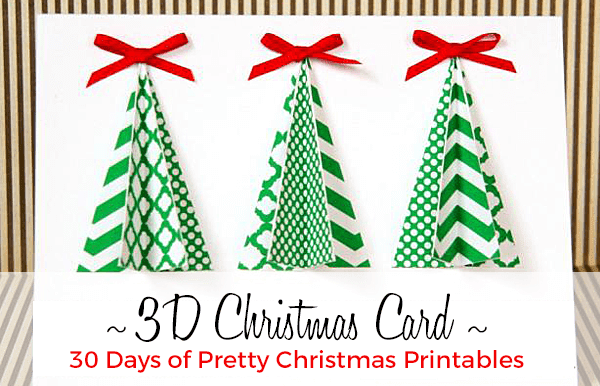 It's Day 30 (and the last day) of Pretty Christmas Printables. I think you're going to love this tiny gift box template from The Thinking Closet! 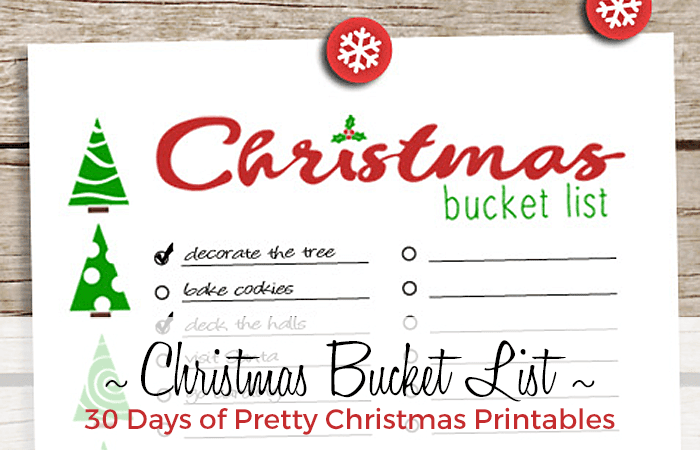 It's Day 29 of Pretty Christmas Printables, which means there's only ONE day left to go! 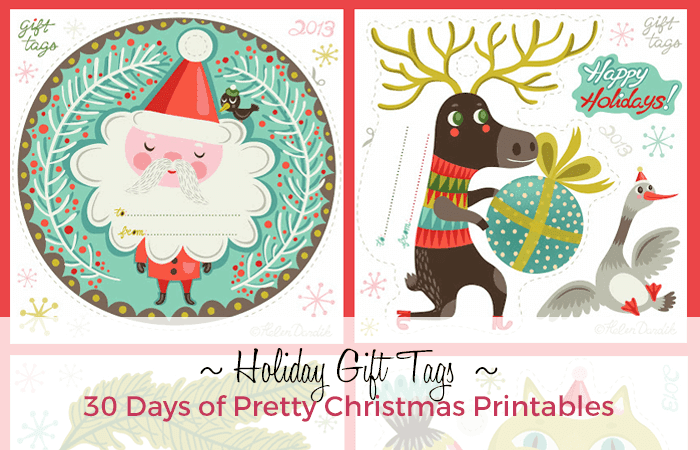 Welcome to Day 28 of Pretty Christmas Printables! 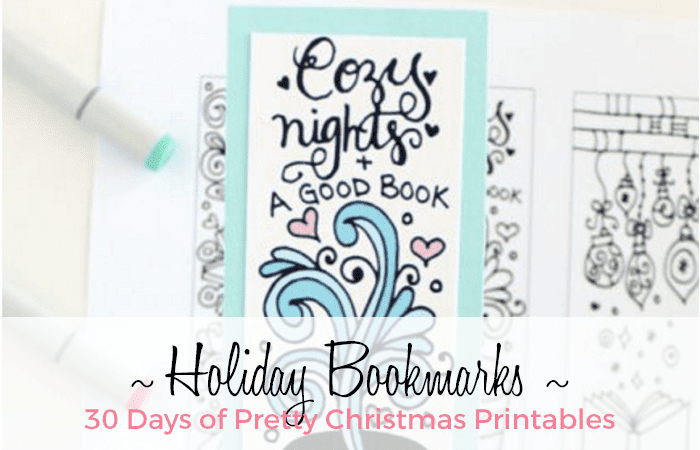 Welcome to Day 27 of Pretty Christmas Printables! Whoo hoo! 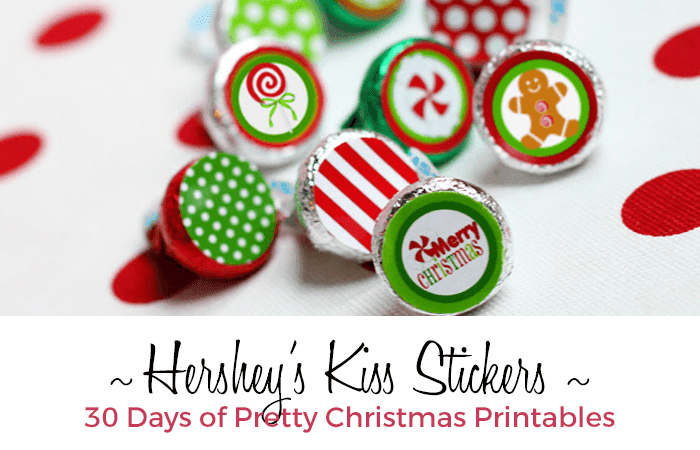 This is Day 26 of Pretty Christmas Printables! 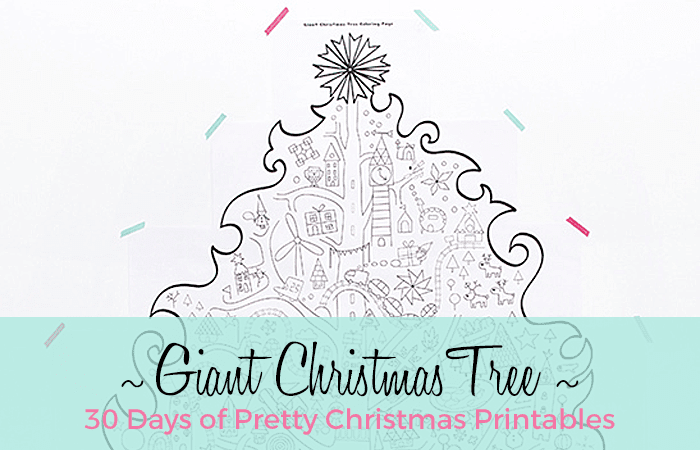 A big welcome to Day 25 of Pretty Christmas Printables! 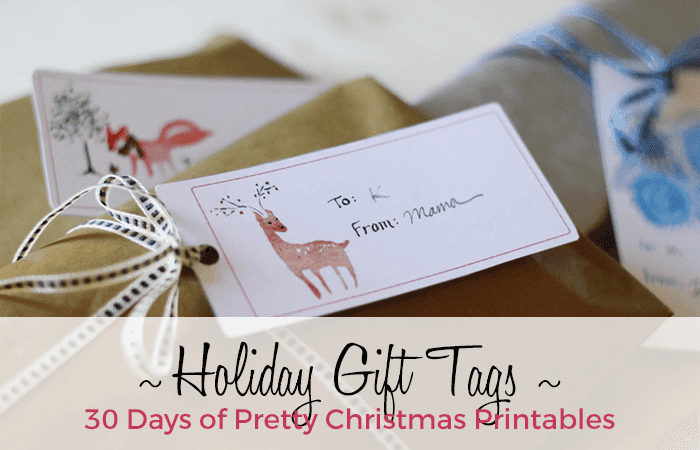 It's Day 24 of Pretty Christmas Printables! 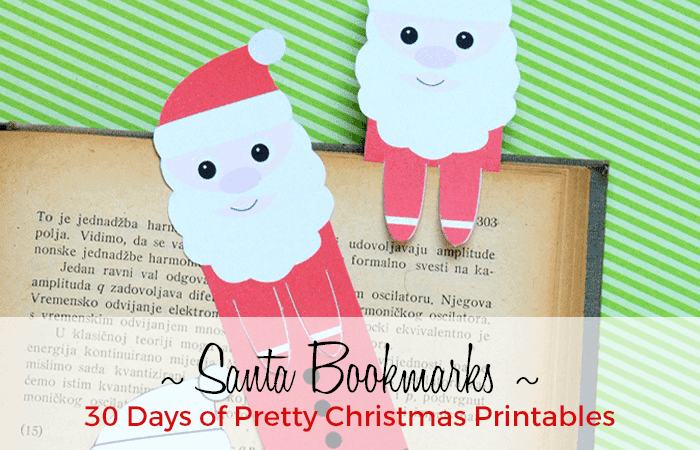 Ho ho ho and welcome to Day 23 of Pretty Christmas Printables! 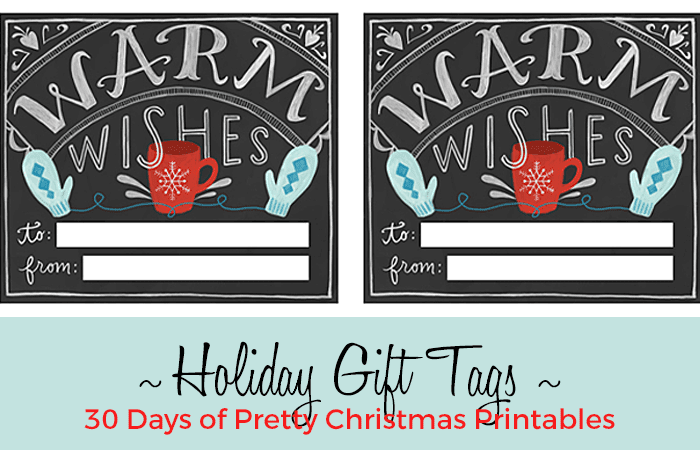 It's Day 22 of Pretty Christmas Printables and I have some more gift tags for you. 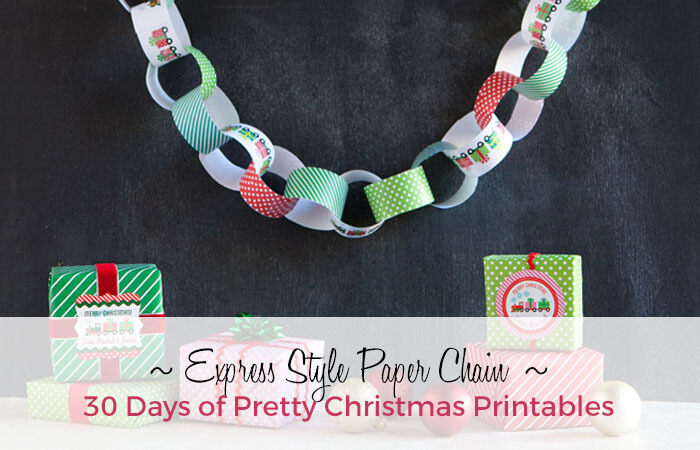 Welcome back to Day 21 of Pretty Christmas Printables and some really sweet holiday chains. 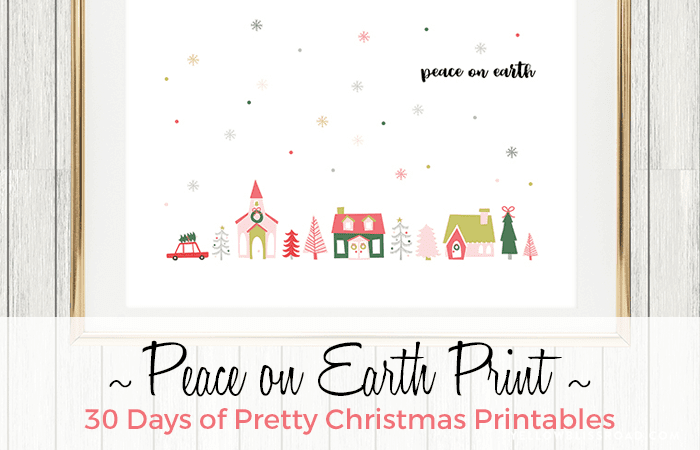 Hello and welcome to Day 20 of Pretty Christmas Printables. 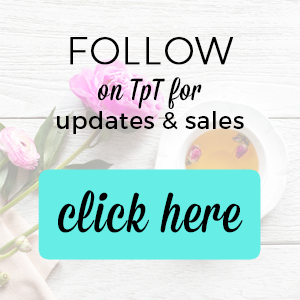 I've got the cutest printable for you today from A Little Pinch of Perfect. 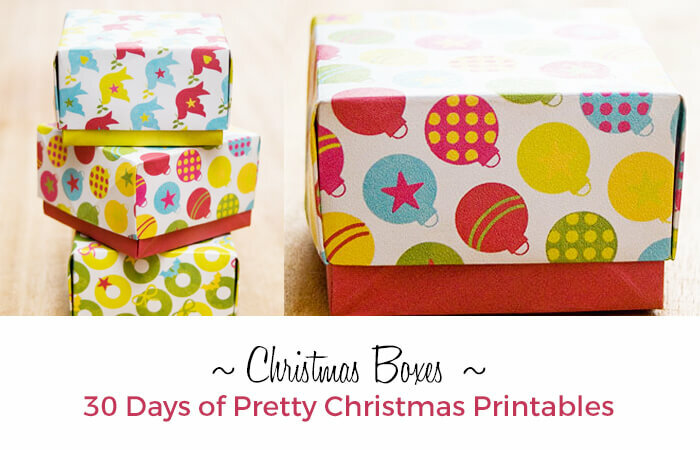 It's Day 19 of Pretty Christmas Printables. 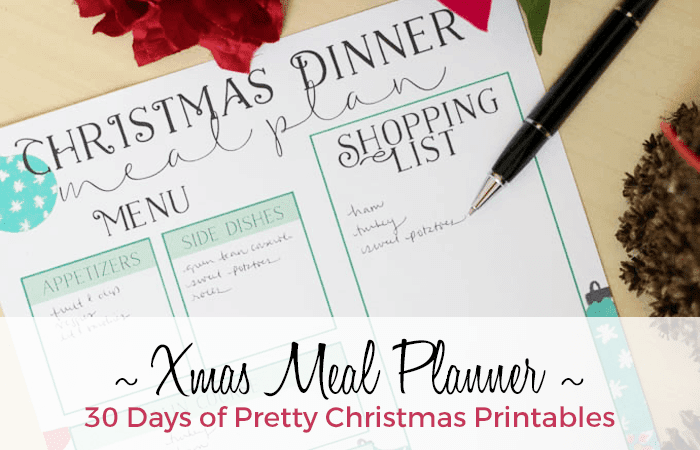 I just discovered the blog, Carrie Elle, and while I was over there I found this Christmas Meal Planning Template. 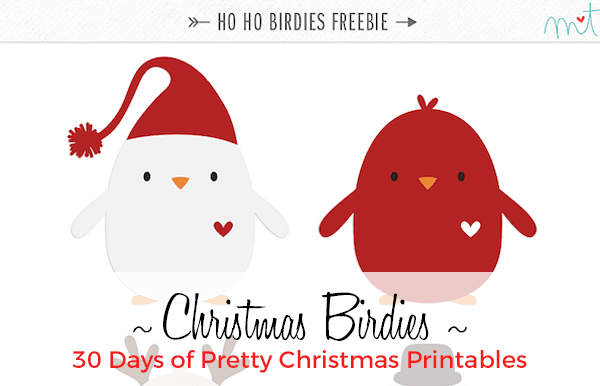 Welcome to Day 18 of Pretty Christmas Printables. You like Hershey's Kisses, right? Sure ya do! Which means you're going to love these sweet little stickers. 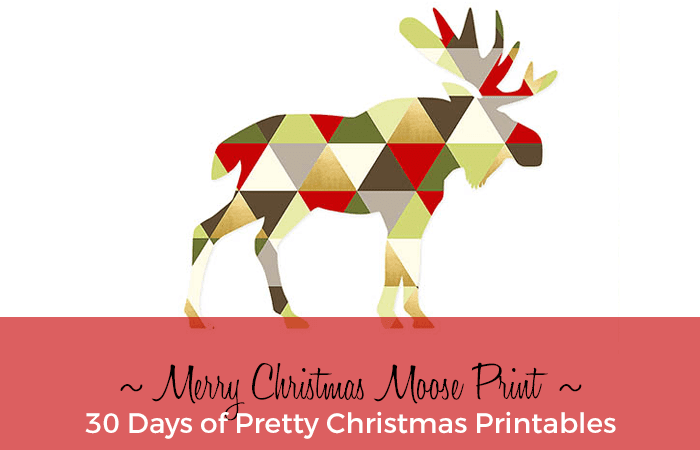 Welcome to Day 17 of Pretty Christmas Printables. Today's freebie is a classroom treat called Reindeer Noses. 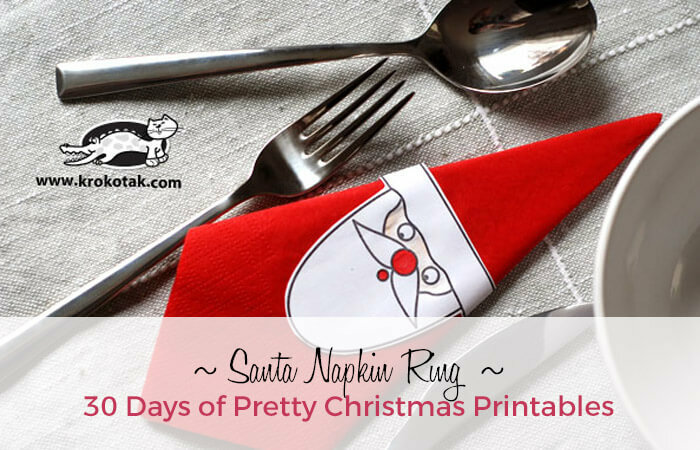 Welcome to Day 16 of Pretty Christmas Printables. We're now officially through the halfway point! 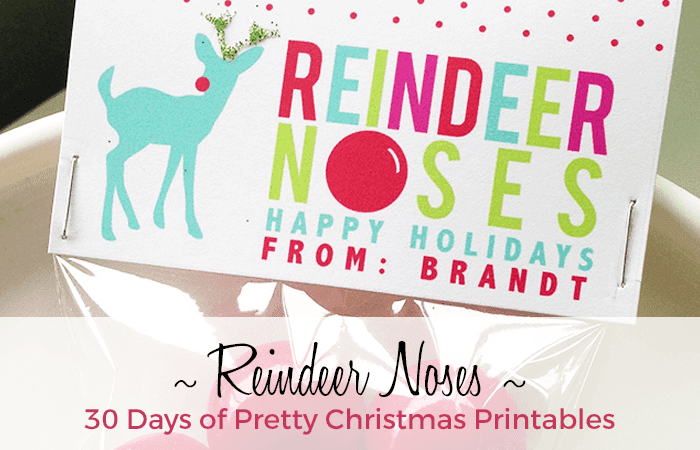 Welcome to Day 15 of Pretty Christmas Printables. 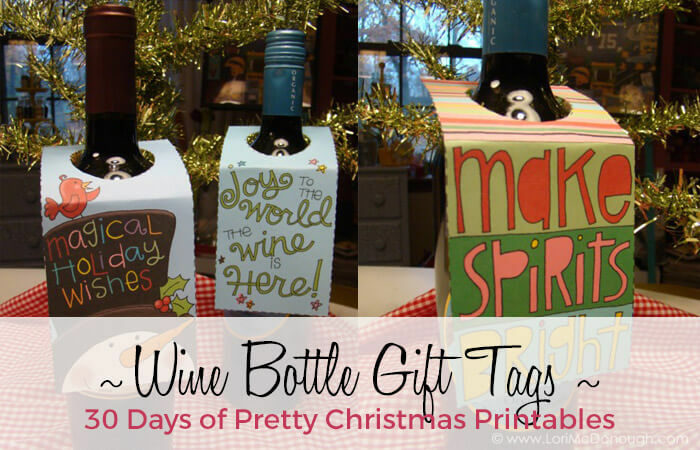 I'm a sucker for Christmas tags so I just had to share some more with you. And they probably won't be the last. This is Day 14 of Pretty Christmas Printables and I found not one but two amazing printables for you. 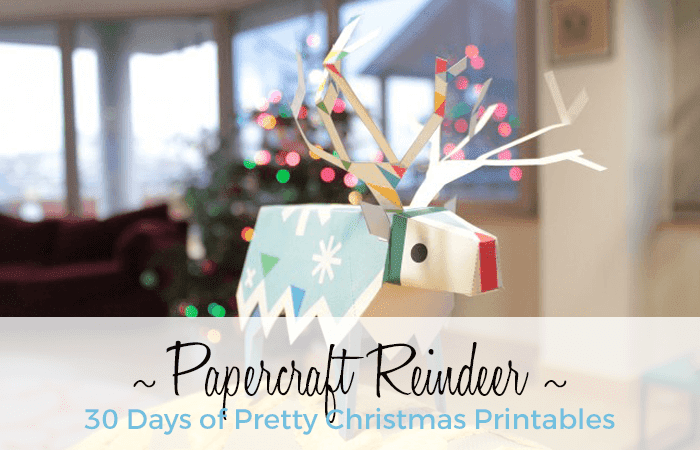 This is Day 13 of Pretty Christmas Printables and I'm in love with this reindeer. Isn't it just ridiculously cute? 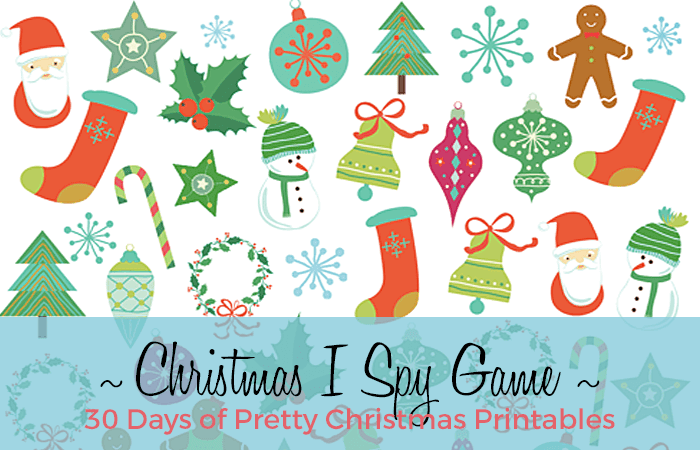 Day 12: Pretty Christmas Printables is a winner! I am definitely printing this out for my class. Let me explain. For Day 11 of Pretty Christmas Printables I decided to share a classic. 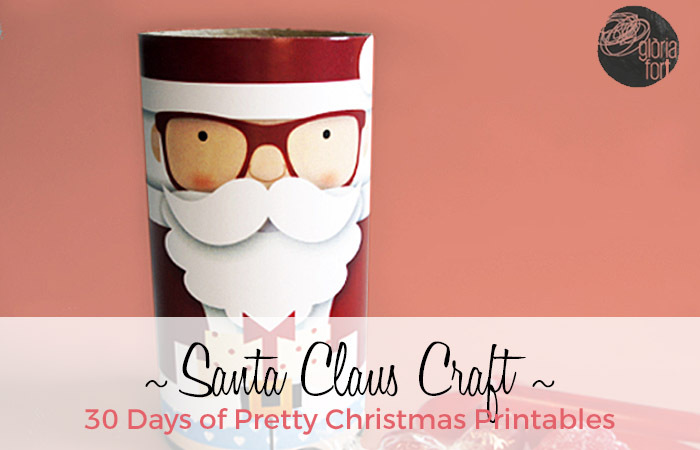 Welcome to Day 10 of Pretty Christmas Printables! You are going to LOVE what I found for you today. 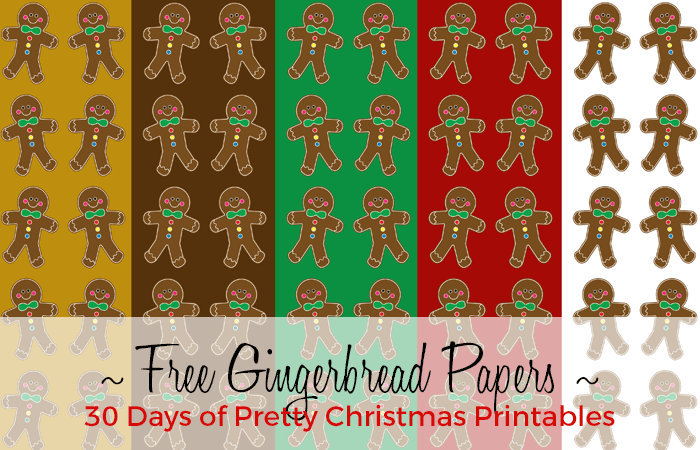 Welcome to Day 9 of Pretty Christmas Printables! 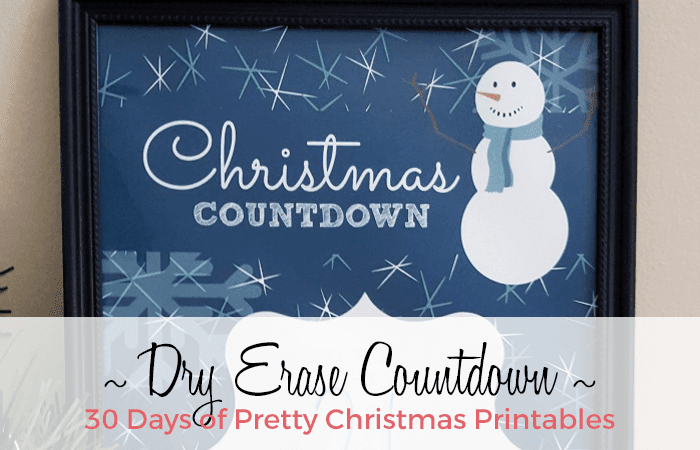 Have you seen these dry erase Christmas countdowns before? 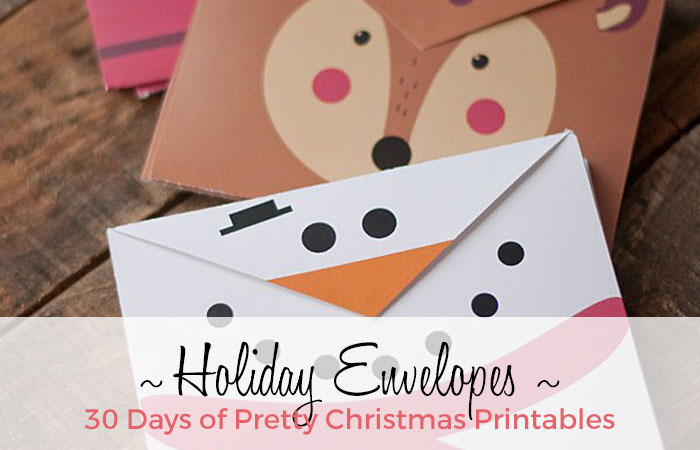 Welcome to Day 8 of Pretty Christmas Printables! I'm really excited about this one from Gloria Fort Studio 'cause it's just SO gorgeous! 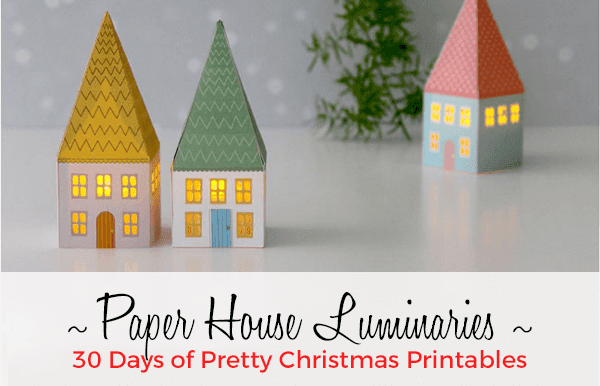 Hey Friends, this is Day 7 of 30 Days of Pretty Christmas Printables and these ones are from me! 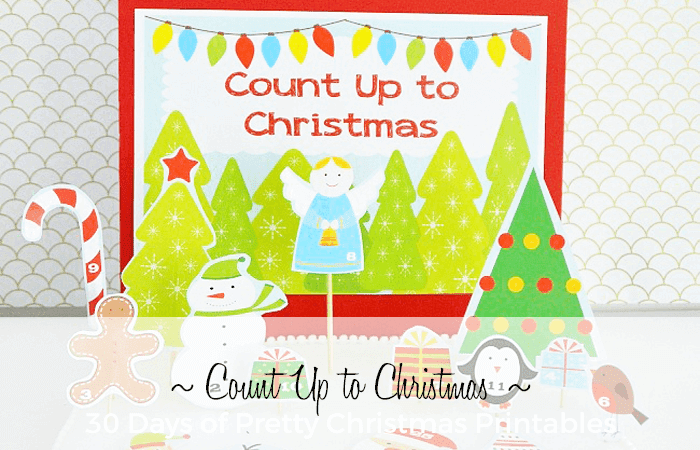 Welcome to Day 6 of 30 Days of Pretty Christmas Printables! 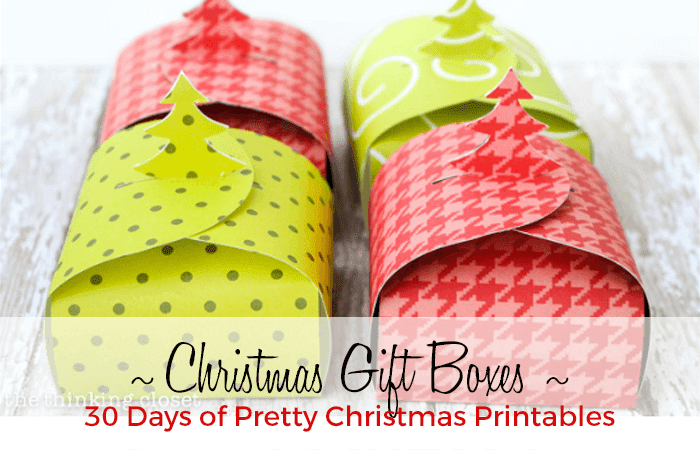 This is Day 5 of 30 Days of Pretty Christmas Printables! 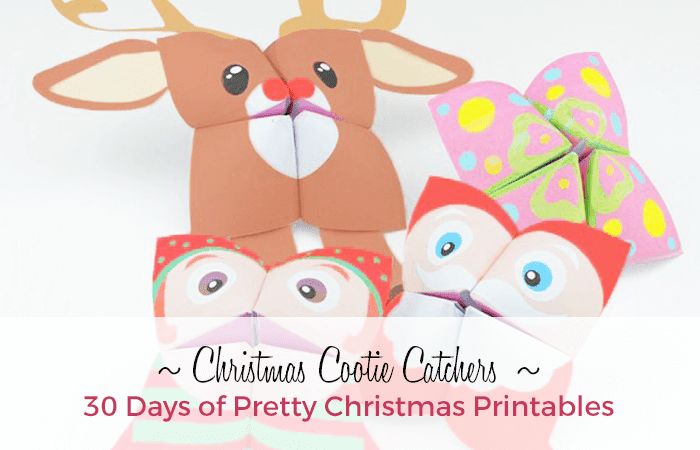 This is Day 4 of 30 Days of Pretty Christmas Printables! 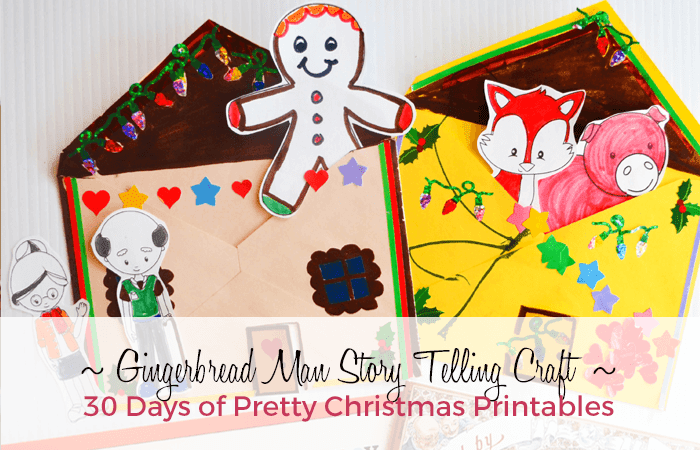 This is Day 2 of 30 Days of Pretty Christmas Printables! I love 3D cards. They just seem so special and magical. 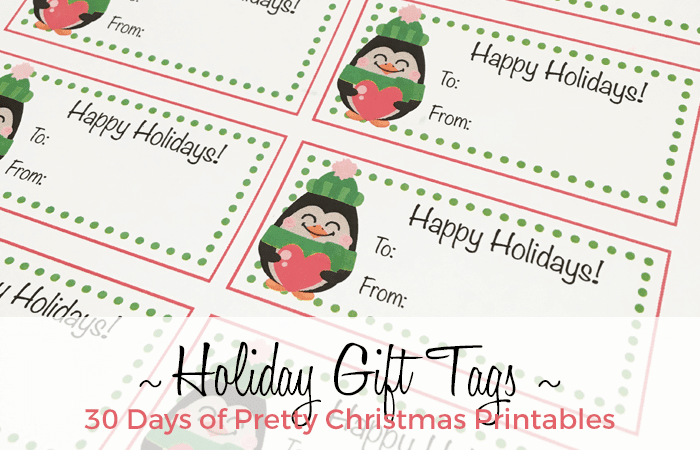 This is Day 1 of 30 Days of Pretty Christmas Printables! I have scoured the web for free and gorgeous printables for the holiday season and I'm going to share my best finds over the next 30 days.